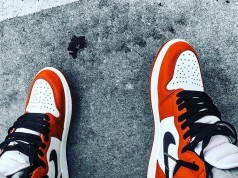 Welcome back to our weekly article recognizing Sneakers App members who had the freshest and most unique photos of the week. 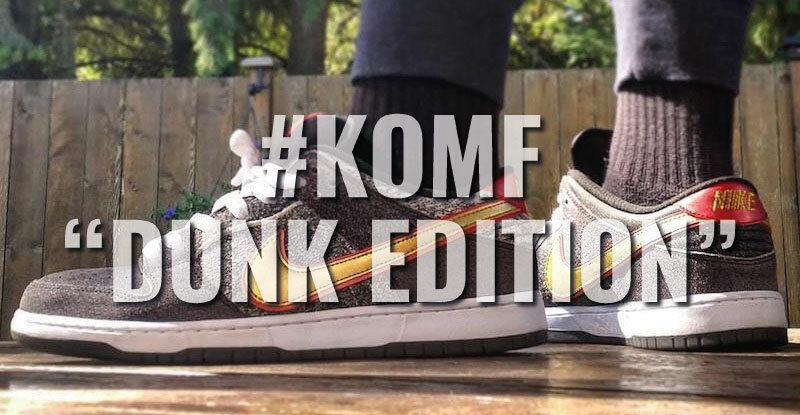 This week we’re switching it up honoring @el_ay and @SoleSoldier21 “Dunk Week“. 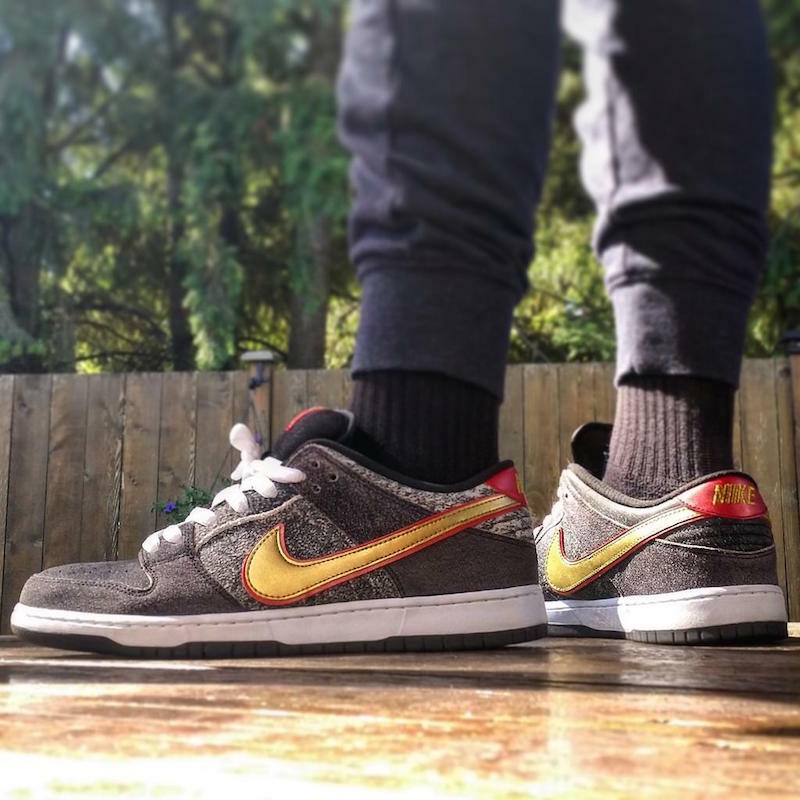 So… we have @j_buck23 in the NIKE Dunk Low Premium SB “Beijing”. 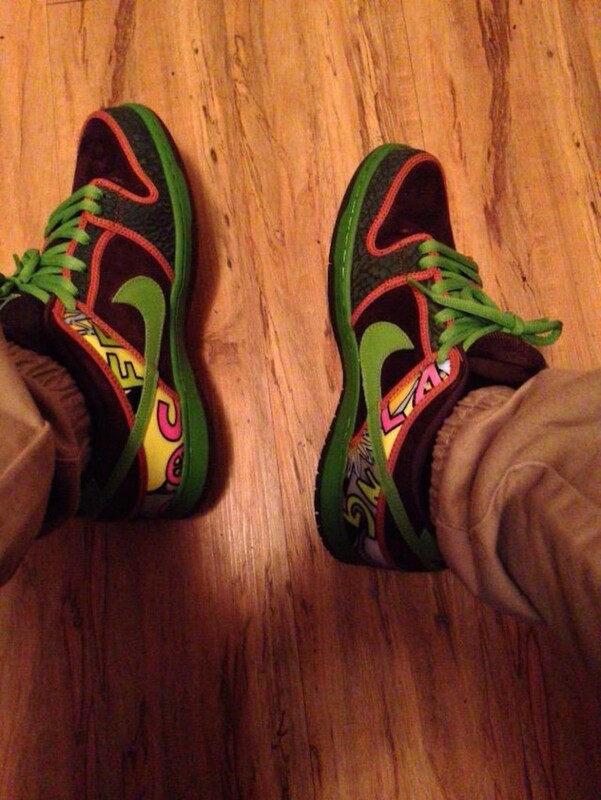 Next up we have @Smokeydbud wearing the NIKE Dunk Low SB “De La Soul”. 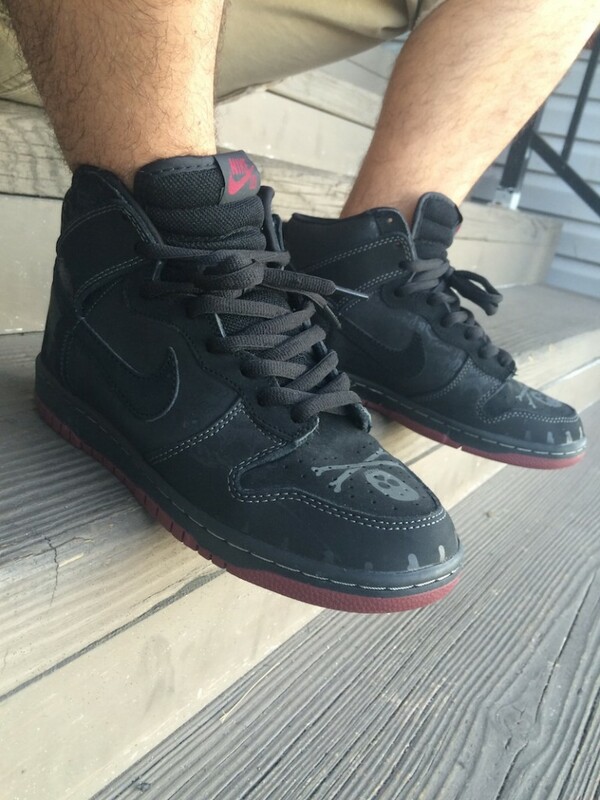 Also last but not least we have @RyanOtero wearing the NIKE Dunk High SB “Black Melvin’s”. 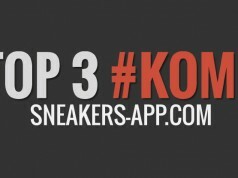 Don’t forget to tag your photos (# KOMF) inside the SNEAKERS APP for a chance to be featured next week. 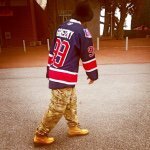 I’m LilFtBigHeat, and I want to share with you my love and obsession with sneakers. 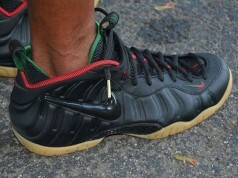 I’ve been in love with shoes ever since the Jordan IX at the age of seven years old. Since then I was hooked. 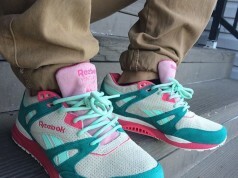 Shoes has always been the one attribute that stands out on a person. 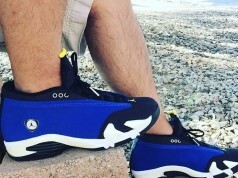 I officially started my collection around 2002/2003, but the only sneaker left from that era is my Nike Hurrache.